TAMPA (WFLA) - Got an old car seat you want to get rid of or maybe need to upgrade to a new size or style? In honor of Earth Month, Target will be hosting its annual car seat trade-in event at Target stores nationwide. Bring in any unwanted car seats to your local Target store from April 22 through May 4 and get a coupon for 20 percent off a new car seat, booster seat, car seat base, travel system or stroller from Target stores or Target.com. Once you get to the store, bring your used car seat to the drop-off box near Guest Services, and a Target team member will give you your coupon. Guests can get one coupon per seat dropped off. The coupon is eligible through May 11, 2019. 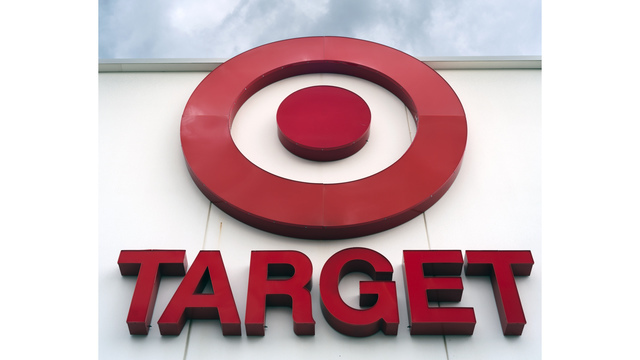 All old car seats will be recycled with Target's partners at Waste Management.